Time to time, Microsoft did many changes with every version of this IDE. Before Visual Studio 2017 RC, Microsoft had released Visual Studio 2017 RC and it was very popular among programmers. 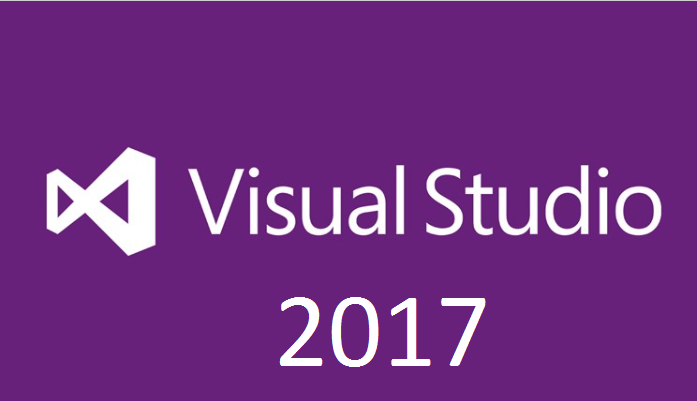 At last, Visual Studio 2017 released. 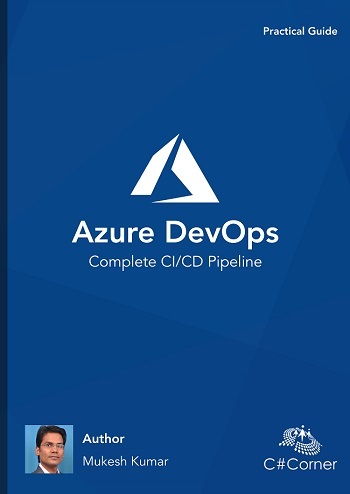 It has so many new features as compare to Visual Studio 2015, which will help developers to build, deploy and configure any types of applications very easily. It is not only providing new features but also it has integrated different packages in one place. It will deliver .Net Development, Cloud, Mobile, Linux and many others development experiences to developers. Xamarin is now part of Visual Studio 2017 and integrated with Visual Studio 2017, it is great news for developers or programmer who works on Mobile Apps development like Android, iOS and Windows Apps, and willing to work with great IDE in the word, none other of then only Visual Studio, they can now start using this IDE. Performance: Visual Studio 2017 is much faster than earlier version of Visual Studio. It has reduced start up time of IDE. At the time of building or deploying application, every developer wants faster response from any IDE, he/she is working and Visual Studio 2017 has tremendous performance in opening the solution, building solution or deploying solution, it has less memory utilization which makes it faster. Now we do not need to wait too much time to configure our application with Visual Studio. Go to All: This is new feature added with Visual Studio 2017, which is only applicable with C#, Visual Basic and F#. Using this we can quickly find out Types, Method and even Files in our code; in large solution where multiple projects combine there is some difficulties to find out required line of code very quickly. But using Go To All (Ctrl + , or Ctrl + T), we get results. Find All References: As compare to earlier Visual Studio, VS 2017 improves Find All References functionality, which is currently applicable only for C#, Visual Basic, F# and C++. Find All References (Shift + F12) will show you data in different format, it could be Project then Definition wise or it could be Definition then Path, Definition Only etc. .Net Core: Visual Studio 2017 released with MSBuild based .Net Core Tools with final 1.0 version. Now we can develop .Net Core applications with .Net Standard applications. In this Visual Studio Version, .Net Core has supported by Docker. When we install .Net Core Component, it automatically includes .Net Runtime Core. NuGet 4.0 that is included with Visual Studio 2017 will manage further requirements of packages. C # 7 Support: Visual Studio 2017 comes with supporting all the features of C# 7. 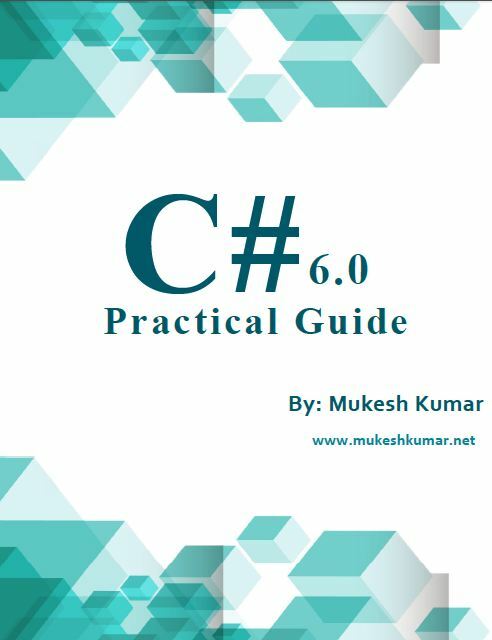 Now we can make application using C# 7 features as well. Installation: Visual Studio 2017 provides us two ways installation, one is Workloads base where we need to choose our development working area and it will install our all required packages and other one is individual component base installation, here we can choose components individually and install them. Therefore, nevertheless installation is very easy as compare to earlier versions. Now we install only which we required. We can also modify (Install or Uninstall) our components after installation very easily. It also provides installation in different language, by default is English but as per our convenience, we can choose our preferred language. Live Testing: We can do live unit testing with Visual Studio 2017. It is only available with Enterprise Edition. It supports many types of Unit Testing Tools like MSTest, xUnit, NUnit etc. Debugging: Several new features have added with Visual Studio 2017, which makes debugging simple. There is “Run Execution to here” feature, which enable us to run execution from particular point. When mouse over with any line of code it shows a green button, just click over it and execution will start from here. Connected Services: It is new feature added with Solution Explorer and use to connect client to service. it will be available for Web and Mobile application. From here we can Add Connected Services with application and use it. IntelliSense: VS 2017 comes with lots of changes in IntelliSense and now we can find out the IntelliSense for members like Interfaces, Classes, Enum, Structure, Delegate, Namespace etc. Therefore, it will be very easy to find out code in large solution. Feedback: Visual Studio 2017 has online feature to report any bugs, Problems or send feedback to Visual Studio Team. We can also see existing problems or feedbacks raised by other users as well. To do this, just go to Help > Send Feedback, It might be ask to login (If we are not logged in). We can search anything, which might already added by some users. If it is not there we can add our problem using plus (+) sign at the bottom. 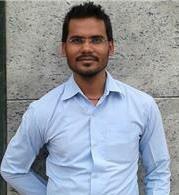 We can describe our problem and also attach any files and send it to VS Team. Mobile Development: Visual Studio 2017 included Xamarin/Docker, which gives support to make mobile development easy. Now we can create Android, iOS and Windows Apps in Visual Studio. Manage Connections: Visual Studio 2017 makes change to connect to TFS connections. Now just click on Manage Connections and it will show you all available connections or you can also add new TFS connection from this window. So, if we log in with Visual Studio 2017 than no need to add connection manually, it will do all task automatically. Lightweight Solution Load: Visual Studio 2017 comes with an option that helps to load solution very fast. If we are working on large solution then it takes much time to load. However, in Visual Studio 2017, there is one feature Lightweight Solution Load, which enable faster solution load. We can just do On/Off this feature from Option > Projects and Solutions > Lightweight Solution Load. After enable the Lightweight Solution Load Features, It will load solution faster and look like as following. So, today we have learned about what are new features in Visual Studio 2017.